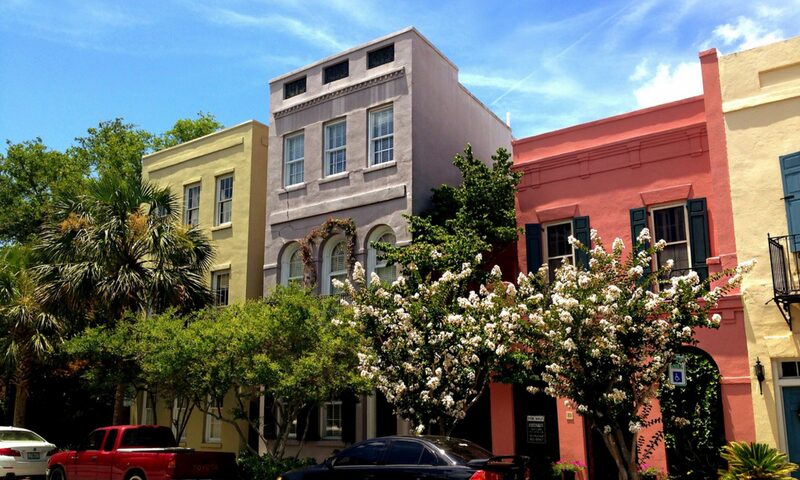 Charleston shines again in Conde Naste Traveler’s ‘Readers’s Choice Awards’! – Charleston Shines! Charleston shines again in Conde Naste Traveler’s ‘Readers’s Choice Awards’! The French Quarter Inn was #25 out of 101. Another great Charleston inn was #50. 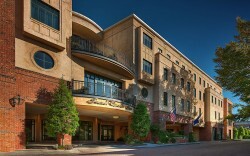 The Sanctuary Hotel of Kiawah was also in the top 50. Check out the entire list. Enjoy the entire “Best of the World!” article. Previous PostPrevious Mills House Hotel – Charleston, S.C.